Winner of Pin It for a chance to Win It! 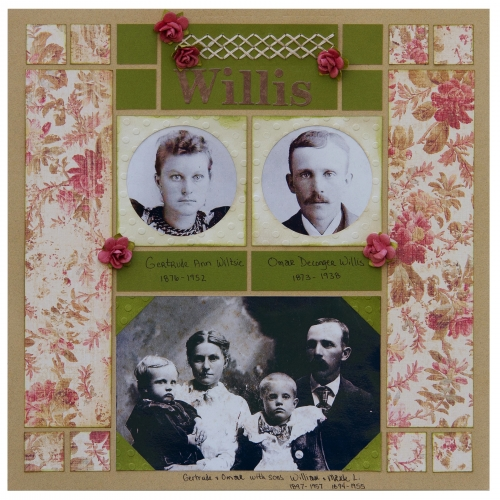 Design Team Spotlight - Candy's "Willis Family"
Three cheers for the red, white, and blue! "Forever Wave" is a perfect addition to your patriotic albums. Fourth of July is just a couple weeks away, and this bright and colorful page kit is fabulous for documenting the upcoming holiday. Got plenty of Fourth of July Pages? This kit is also great for Memorial Day, Veterans Day, a family member currently serving in the military, or just to show your patriotic side! 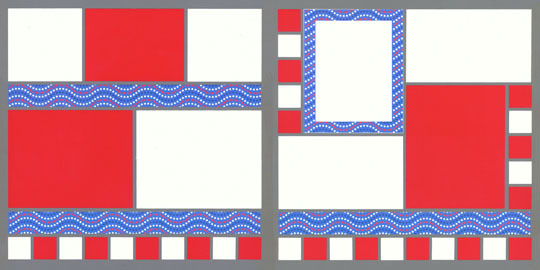 "Forever Wave" comes with cute patriotic pattern paper from Doodlebug Design™. This kit also has 12x12 Pewter grid paper and White and Red Paper Tiles™. Get it on sale for $8.95 (reg. $12.95) on snapncrop.com today through Sunday. Taking a drive along the coasts this summer? "Coastal Drive" is a fun layout to show off your beach trip. Use photographs of all the fun buildings, atmosphere, and scenic views during a coastline drive. You may even want to use this kit to display a coastal town you like to visit. It's a great way to document your family and friends having a great time together! 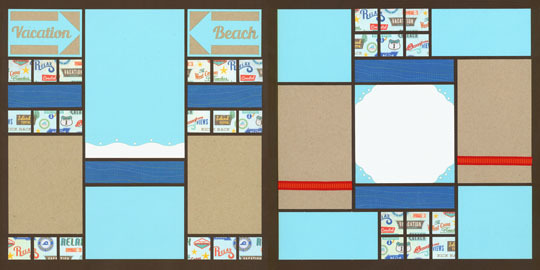 "Coastal Drive" comes with fun pattern paper from Echo Park Paper Co.™ It also comes with two sheets of 12x12 Deep Creamy Cocoa grid paper, ribbon from May Arts™, Ocean Breeze and Malt Paper Tiles, plus special laser cut designs. This kit is on sale for $8.95 (reg. $12.95) on snapncrop. 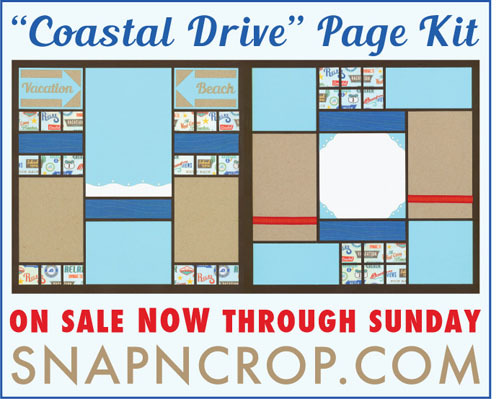 We are giving away a "Coastal Drive" Page Kit to one lucky winner! Just go to Mosaic Moments™ Facebook page and share the image shown above. That's It! Winner will be announced in our next newsletter and on Facebook next Tuesday (June 24). Tip to Win: When you click share, put your settings on Public. This way we can see your name and add it to our random drawing. Congrats Bethany! You won some of our new Octagon Tiles! There will be more oppotunities to win a prize. Head to Mosaic Moments Facebook page and share the Coastal Drive Page Kit image for a chance to win it! Check out Cropdog's newest blog post on creating different variations of the same page. On Cropdog.com, you can make pages quickly and easily. This allows you to experiment with different layouts so you can get the best look for your photographs. Get tips on using the patterns and check out two other page layouts with these photos on The Cropdog Blog. The design team created lovely pages this past week on Journella.com. June's challenge was to create a page based on Jane Austen's "Pride and Prejudice". This story is adored by many so we thought it would be perfect for our Literary Inspiration. Candy was inspired by the fashion of this time period, and she did a lovely job incorporating this on page. Her layout features lovely pastel colors (a trend of the Regency Period) and a floral pattern similar to wall paper of the time. She was influenced by the texture on a dress she found and embossed a similar texture on her Circle Tiles. We love her theme of family heritage since family is a theme in the story. Check out Candy's post to see the dress that inspired her page and to learn more about her creative process. Also see the Design Team's Pinterest board for "Pride and Prejudice". Andrea's "My Pride... and My Prejudice"
Lori's "We Seem to have been Designed for Each Other"
This week we are featuring Page Pattern #90. This is a fun, colorful outdoor page with four different borders. Get more details about the unique border patterns and learn more about this page on mosaicmoments.com. 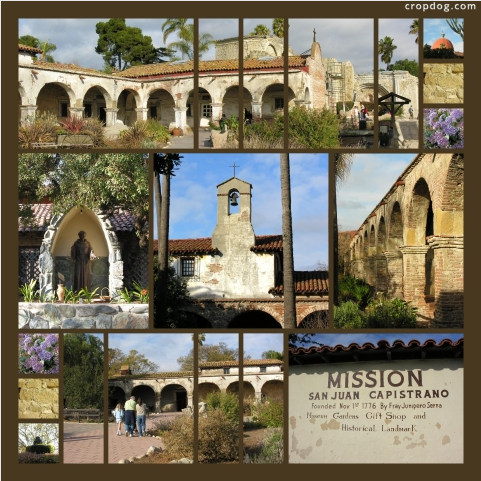 "Outdoor photographs are some of the best for mosaics! We use many plant and flower photos, plus landscape pages look gorgeous. 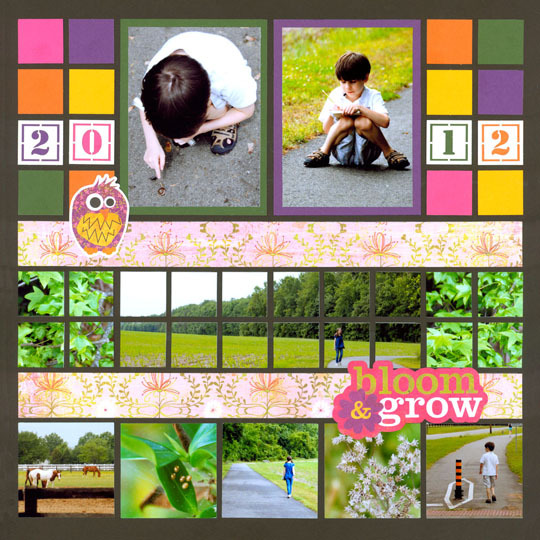 Plus, making an outdoor scrapbook page provides great memories of traveling and family time. The featured page (shown above) shows my siblings going on a nature walk. This page documents the items they found during their walk on a bike path close by."